Marble & Granite Specialists operates across all sectors of the commercial, industrial and domestic markets, specialising in the design, manufacture and installation of marble and granite projects. We have a wealth of knowledge and experience gained over 45 years in the natural stone business. 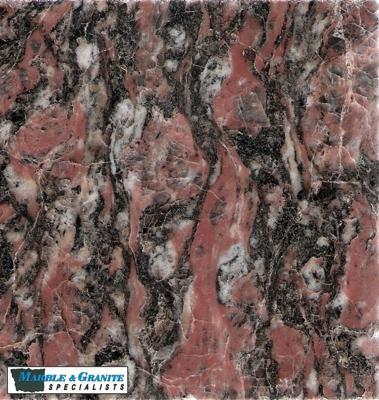 A large range of marble and granite is available to the South African market and we are in a position to offer a wide range of materials to suit every need. We own two of the most popular granite quarries in South Africa, which makes us completely independent of supply of the raw material. 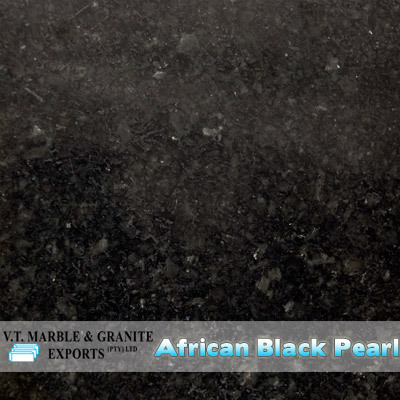 MGS has several materials unique to us including a brand new material: African Cat Eye is a natural Granite mined from our Botswana quarry and is being introduced to the market with a fantastic launching price. African Cat Eye 30mm is going for R900 per l/m + VAT. Offer includes material, fabrication and FULL INSTALLATION. We process our granite blocks, delivered from our quarries at our state of the art factory, in Kempton Park covering 14000m2. 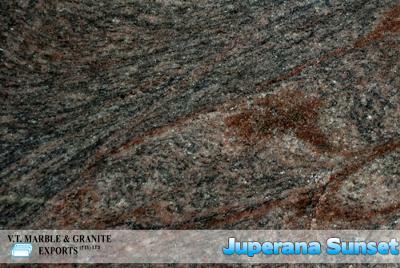 MGS also imports our own Engineered Stone from Italy called Kalinga Stone. All the materials are processed with the latest technology, machinery which is fully computerised (CNC), imported from Italy.That enables us to eliminate the human error and have a perfect quality product. Our technical team has the experience of initial design involvement for mechanical sub-structure fixing methods to stone facade design most recent cladding projects such as First National Bank City Development -Johannesburg, 55 Marshall Street, Anglo American Head Quarters - JHB, Reserve Banks –Johannesburg, Durban & Cape Town, the recently completed Nedcor in Sandton to name just a few. We have also done installations across our boarders in neighbouring countries. We offer the most professional service available coupled with quality workmanship and value for money. All contracts undertaken are quoted prior to commencement of the project. We have a staff complement of 120with installation teams under the supervision of team managers who monitor the progress of the job and ensure strict quality control at all levels of the contract.